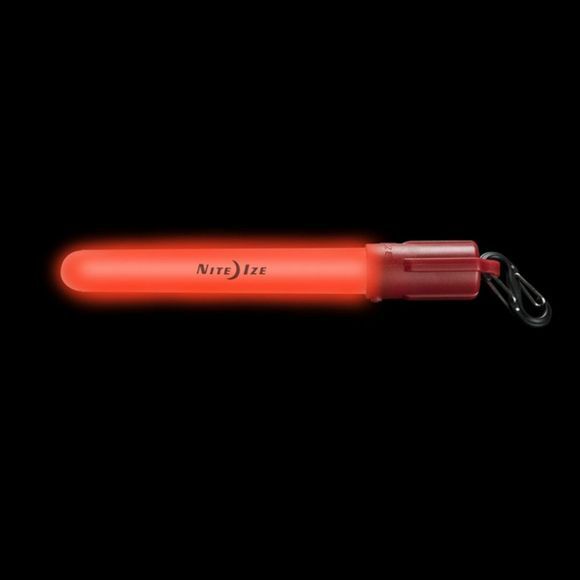 The LED Mini Glowstick from Nite Ize is a great piece of kit that will come in super handy for safety as well as fun. It boasts a huge 60 hours of battery life and can be switched on and off easily with the twist top. 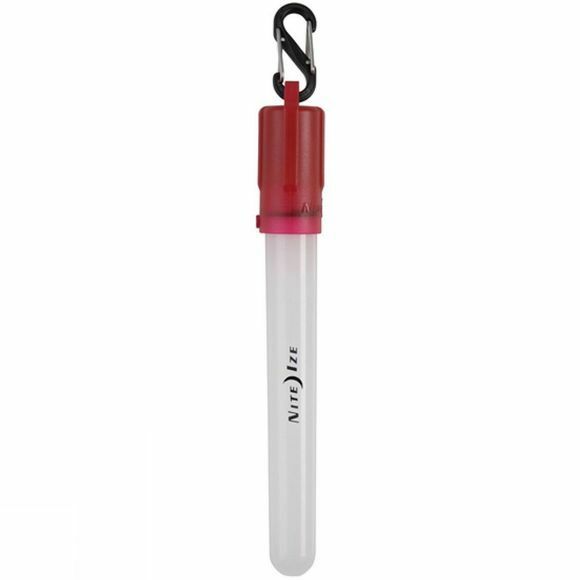 It is waterproof and can float so its particularly great for night paddling while the plastic S-biner allows you to attach it to almost anything.